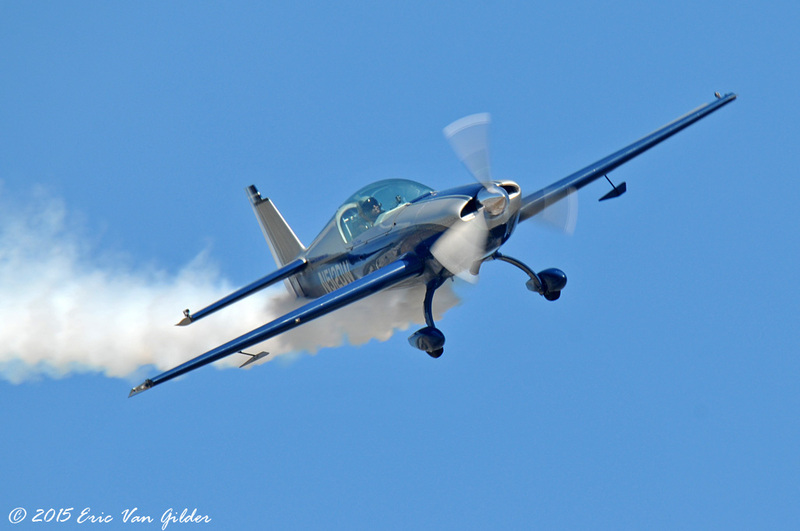 Chuck Coleman has built, engineered and tested many different aircraft. 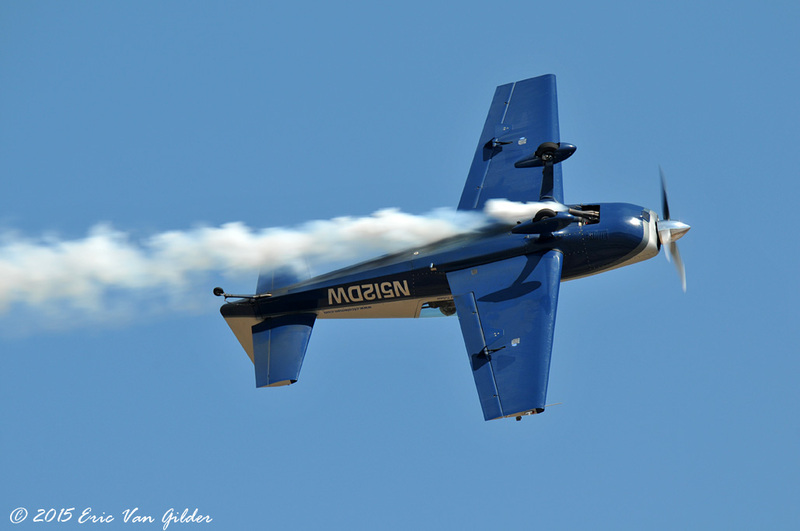 He has flown over 140 different aircraft types and has 6,200 hours of flight time. 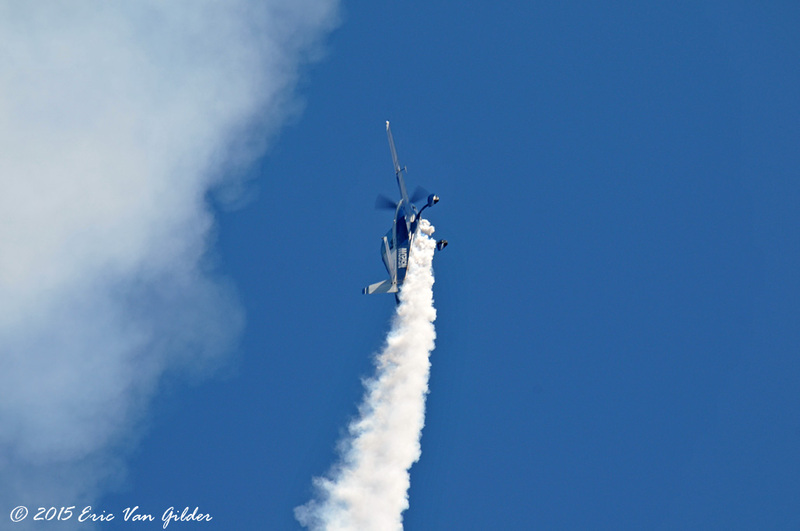 He is a veteran performer. 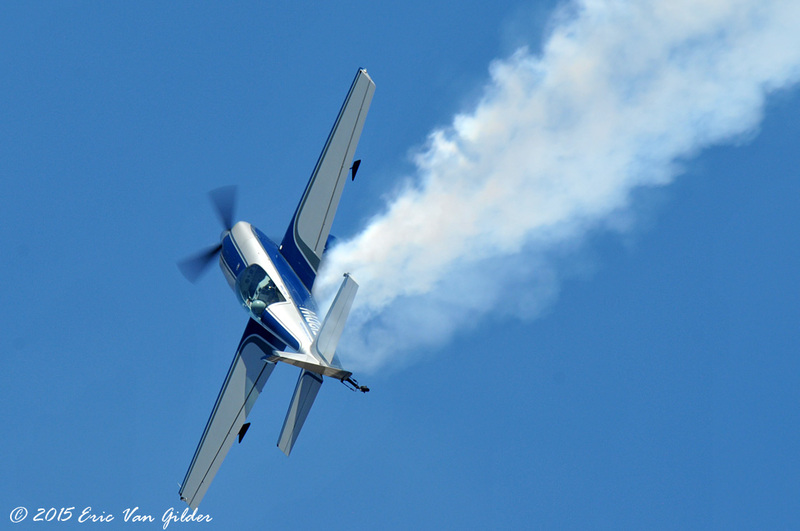 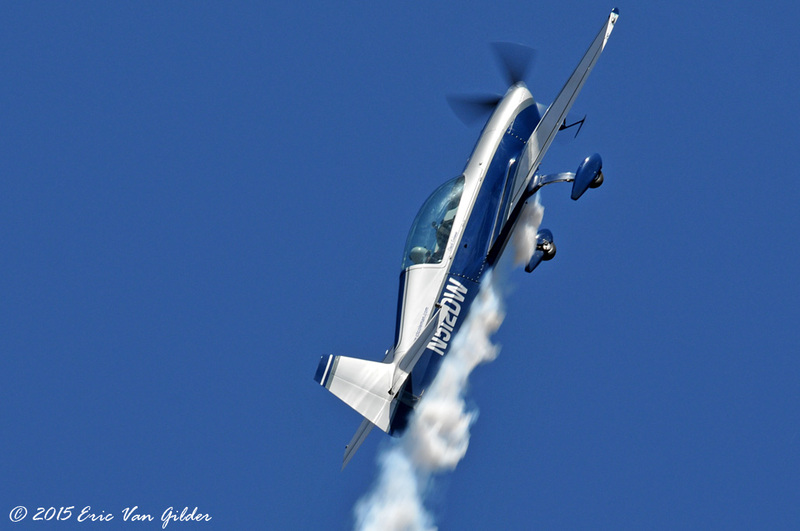 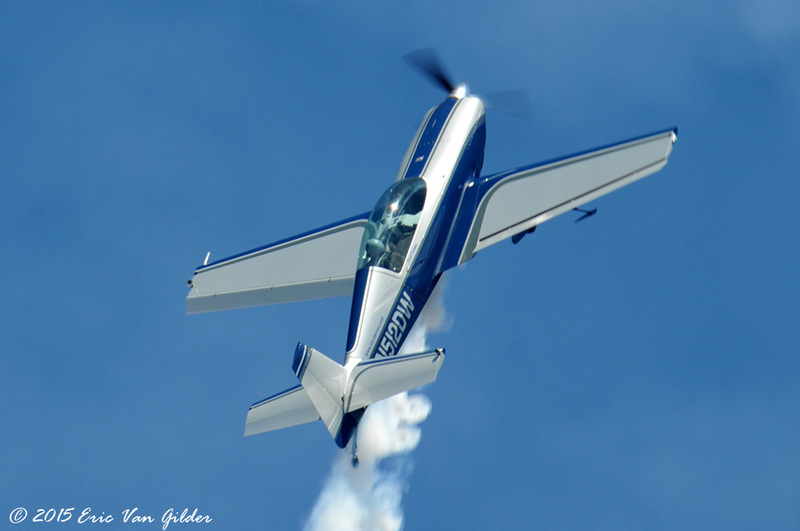 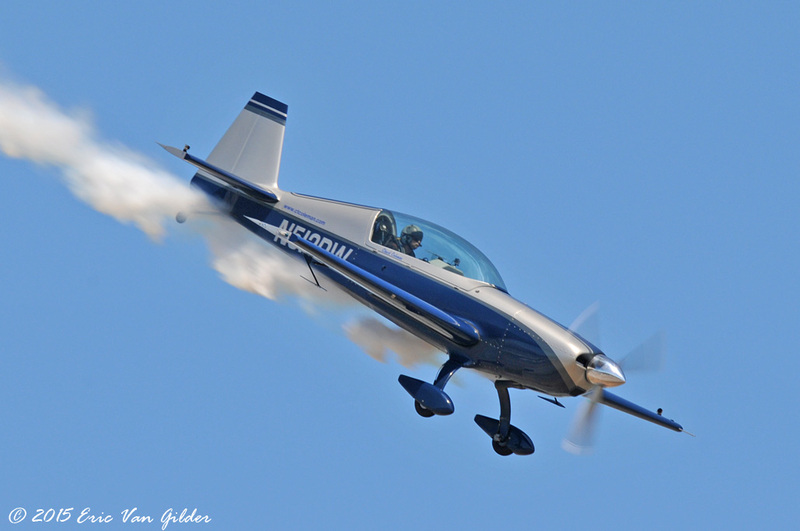 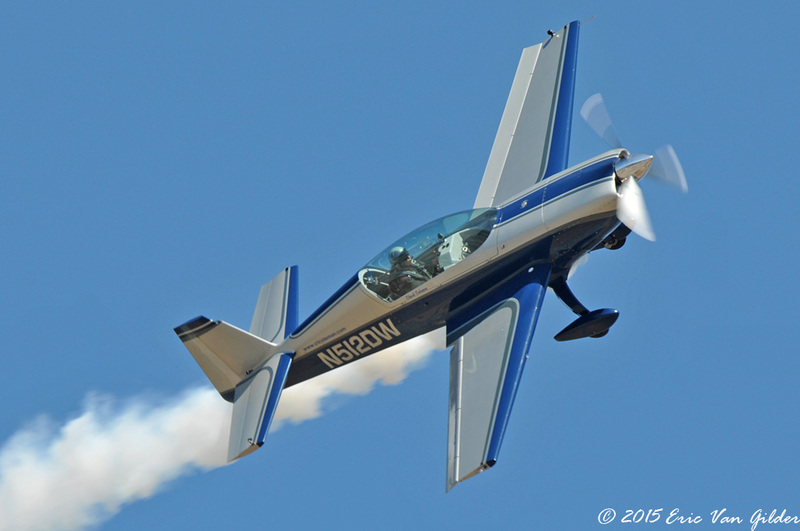 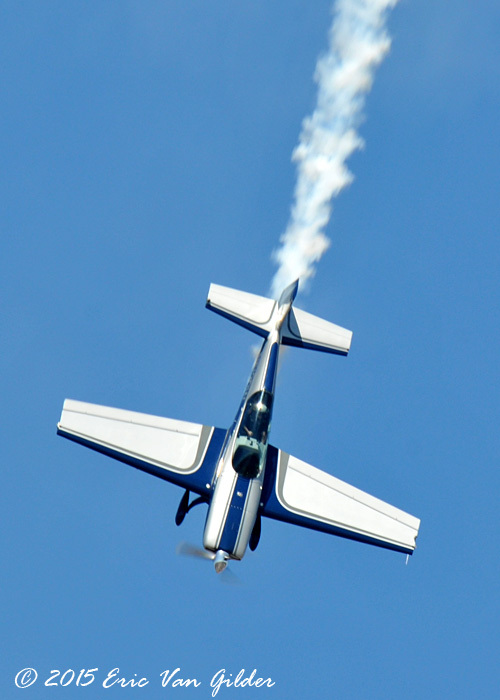 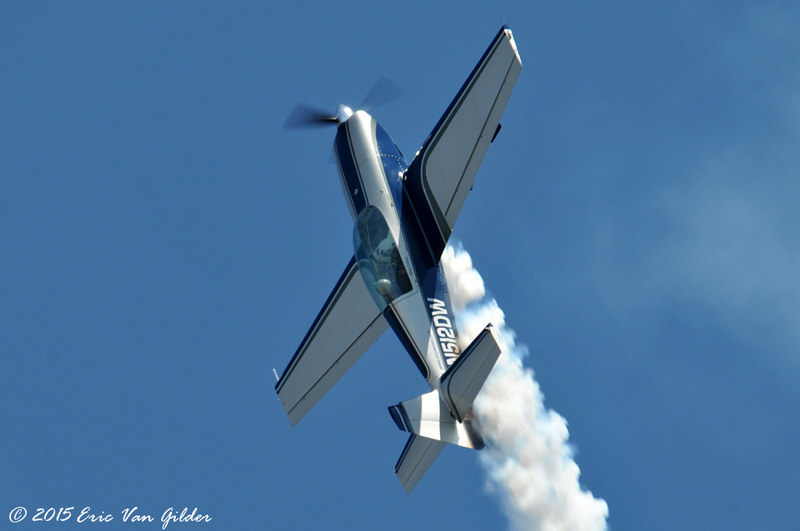 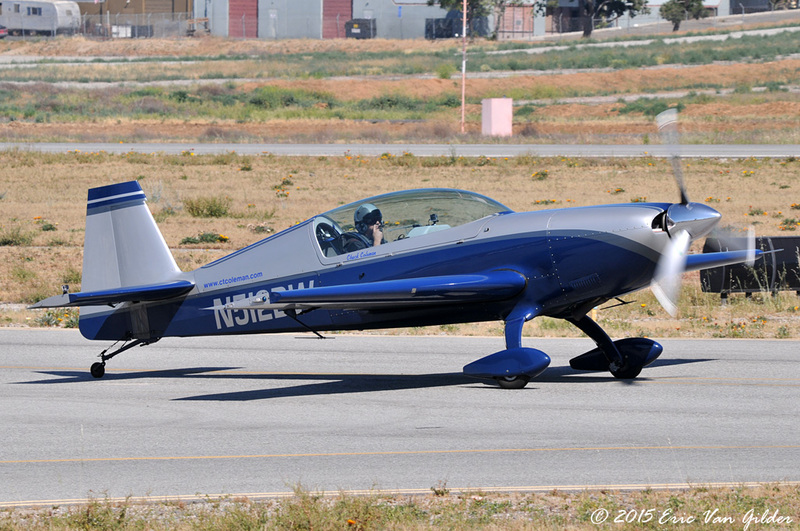 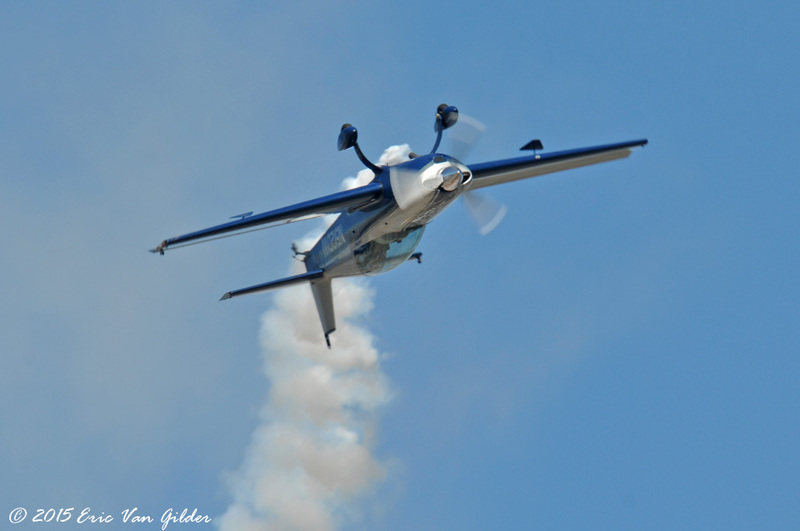 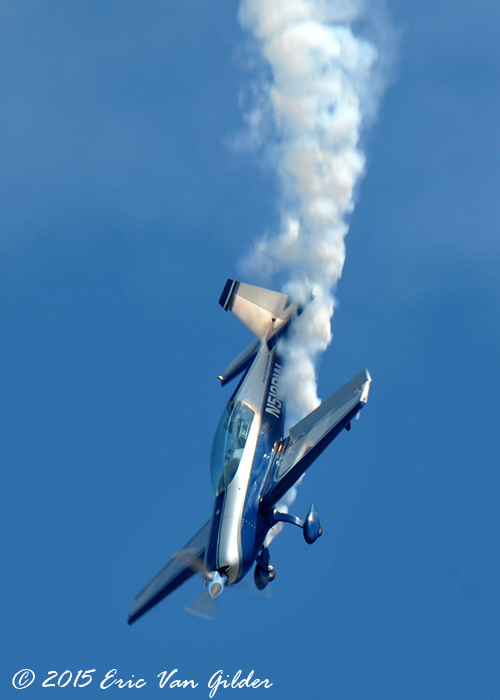 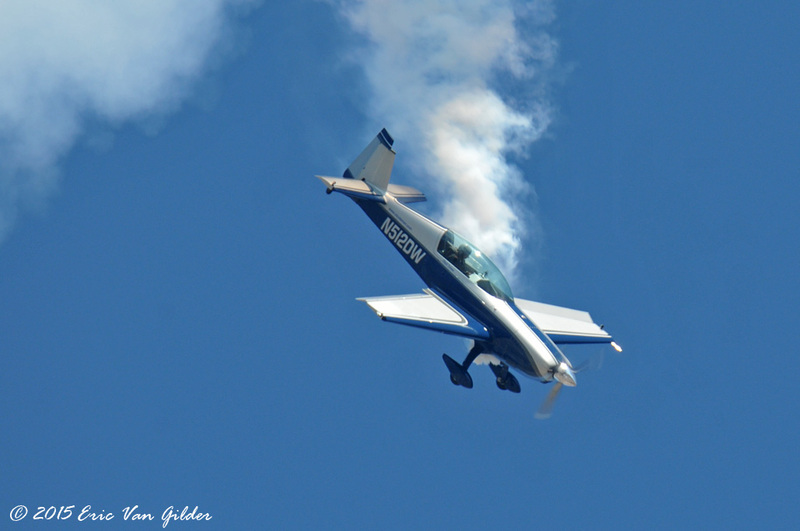 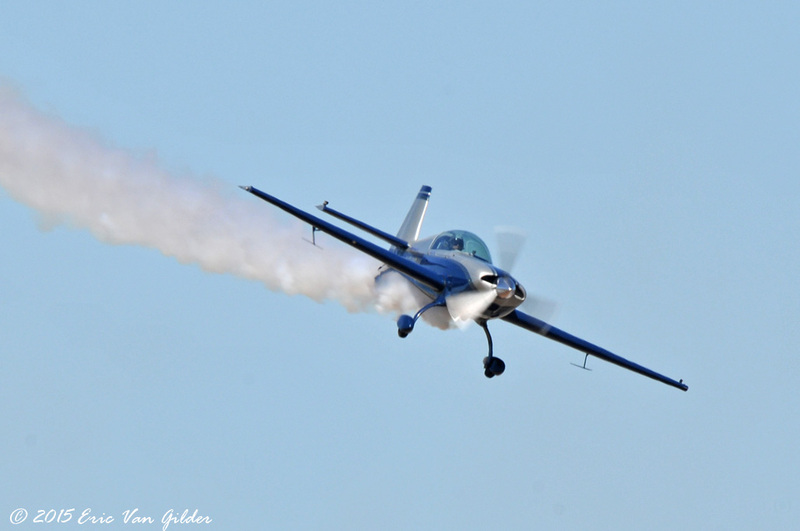 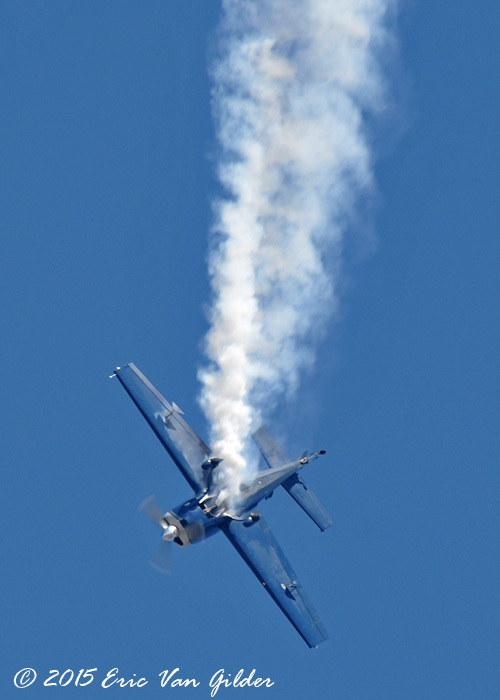 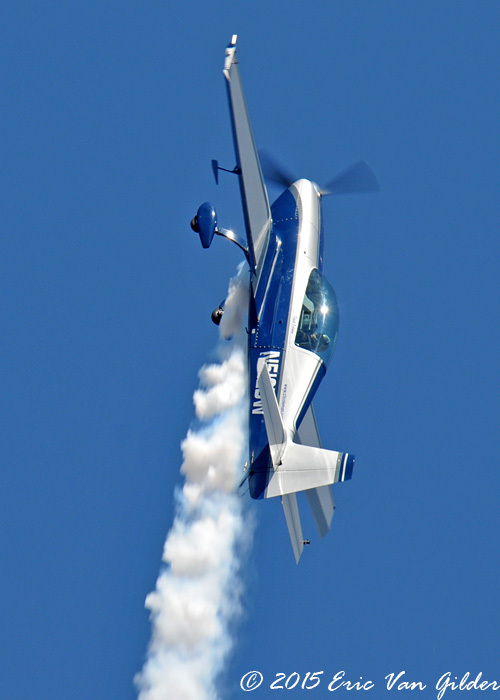 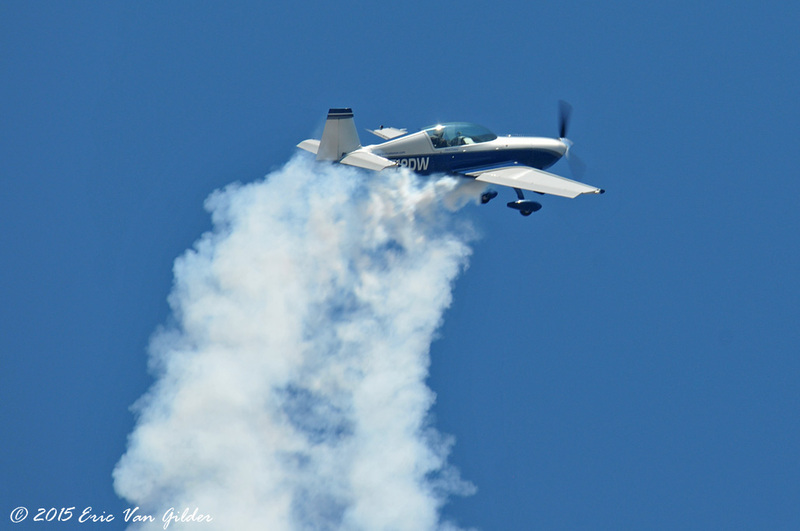 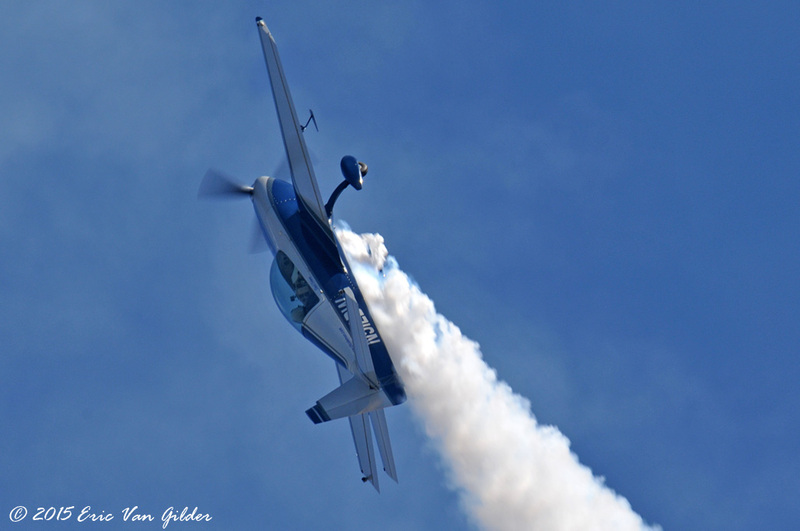 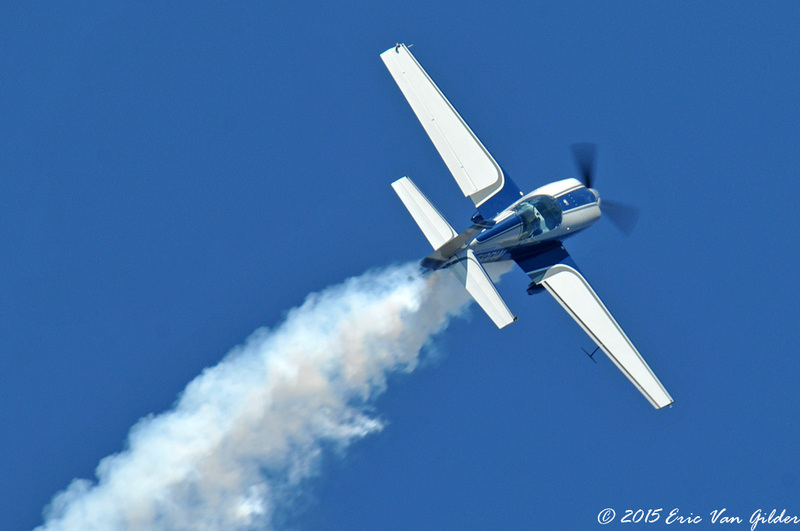 He flew his Extra 300L through a great routine at the show.